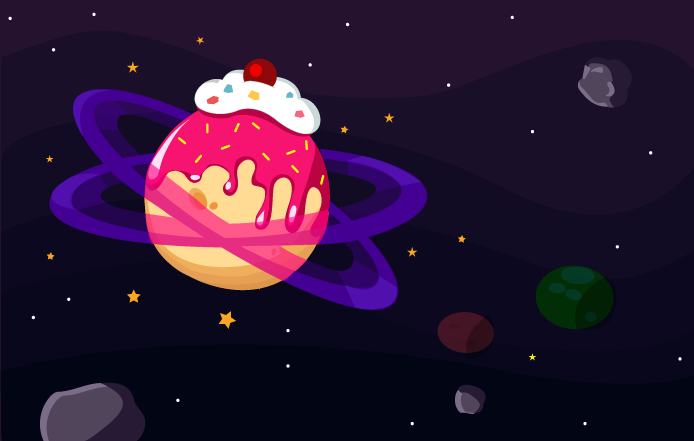 Far away in the galaxy, lay our sugary land of treats called JoJo. It was inhibited by a fun loving and jolly race called Popas. We worked day and night to create delicious sweets and delights which we all loved to make and eat! ..but soon our Planet began to die as we ran out of sugar. Hence to survive, we set out to look for sugar and came to earth. We offered the people of earth wonderful treats. 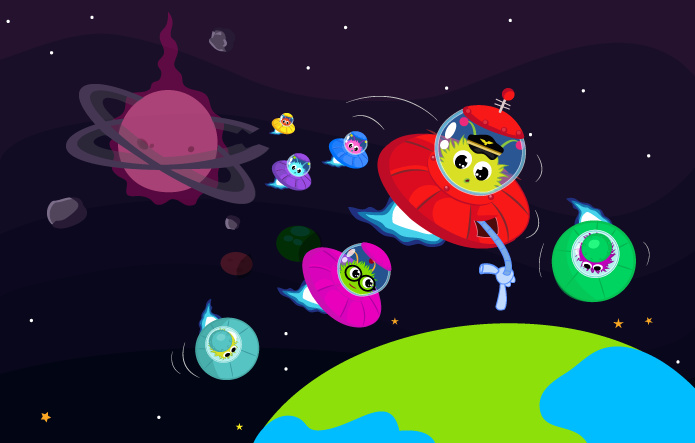 They loved our sweet and so they gave the Popas race a land to stay. 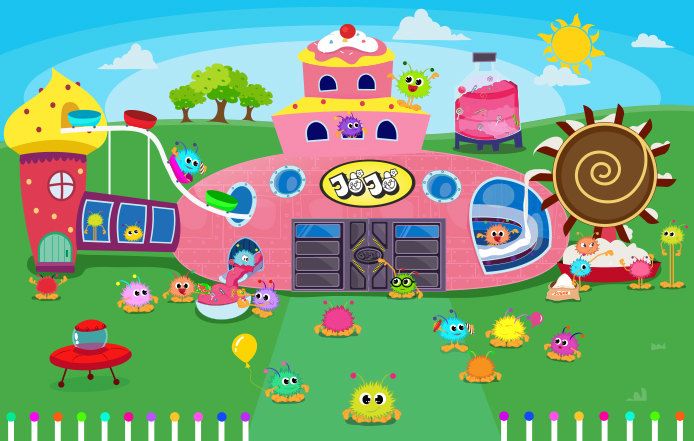 Here we opened a factory named after our Planet JoJo that supplies tasty sugary treats to everyone!